To effectively cross several donut shops off your list, you will need to have a strategy. 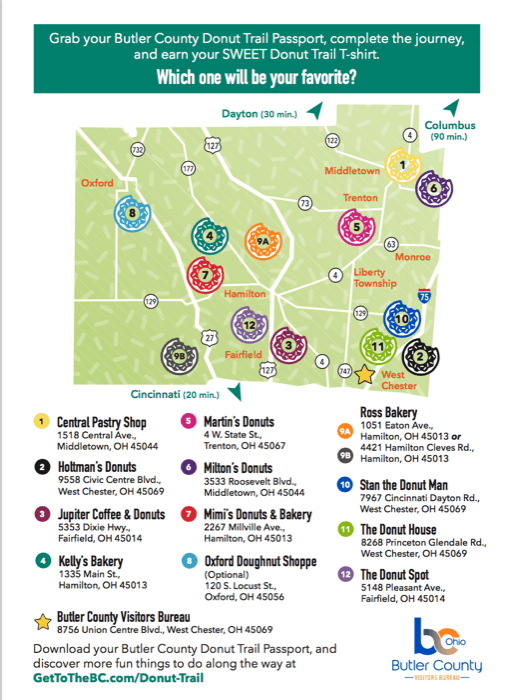 There are 12 local donut shops and 80 miles of trail to choose from located throughout the county. 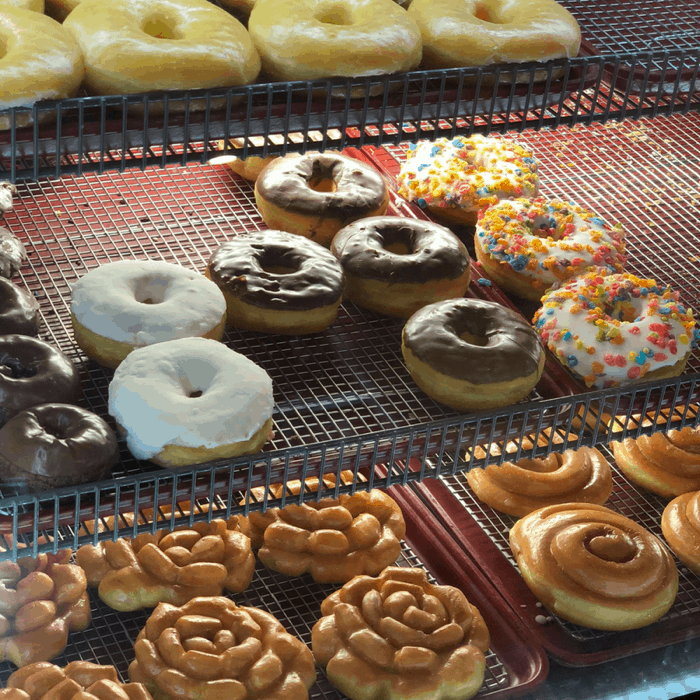 Several of the bakeries close once they run out of donuts or their operating times can close as early as 10 am. You need to get an early start to get the most stops in. 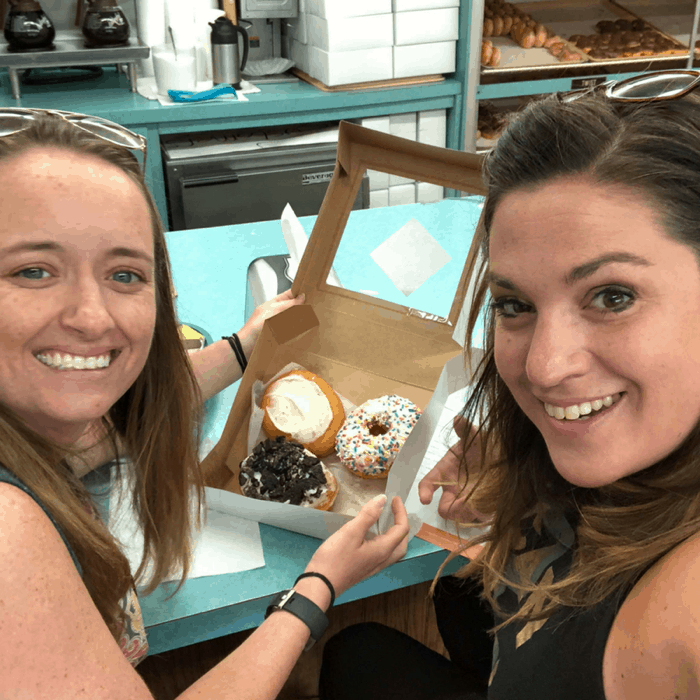 If you want to experience several different types of donuts along the trail, I would highly suggest going with a group, ordering a few donuts, and then cut them into fourths so that you can try a bite instead of the whole donut. 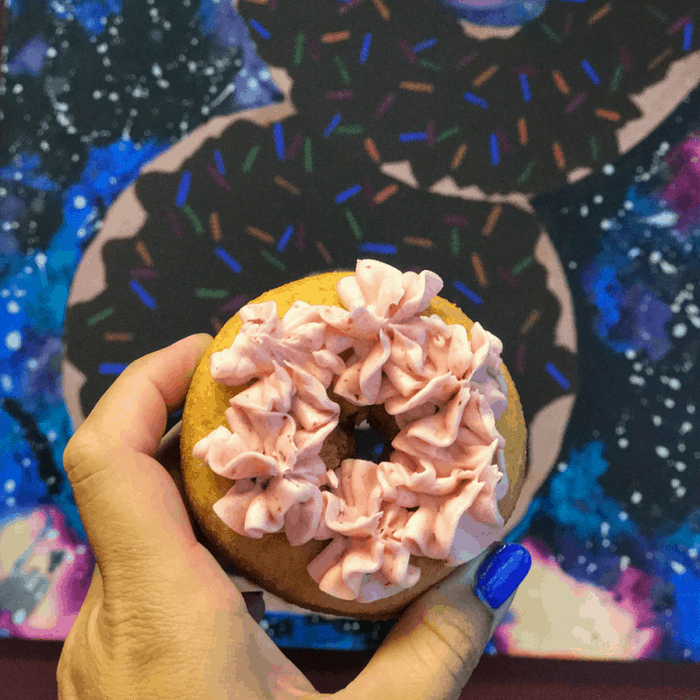 You will fill up quickly if you eat a whole donut at each stop and you could risk becoming so full that you can’t truly appreciate each delicious bite. 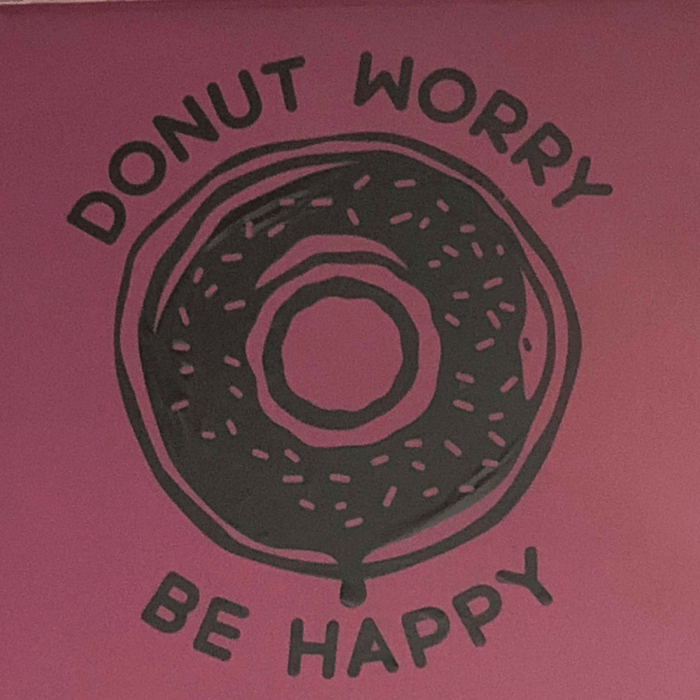 I like to ask each donut shop what specialty donuts they are known for and make sure that I try some of their more unique varieties along the way. Each donut shop has a different word that goes on your passport. 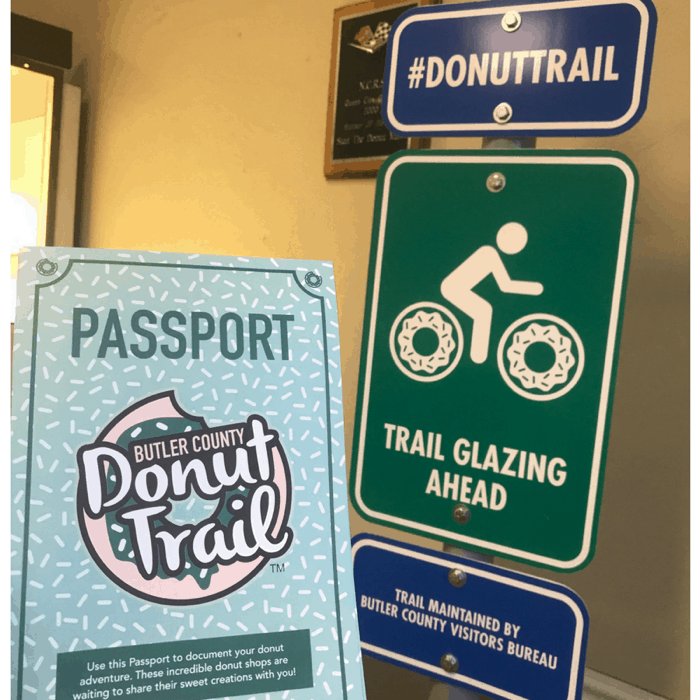 When you complete your passport with a stamp from each donut shop, you can bring it to the Butler County Visitors Center to receive a free Donut Trail T-shirt. 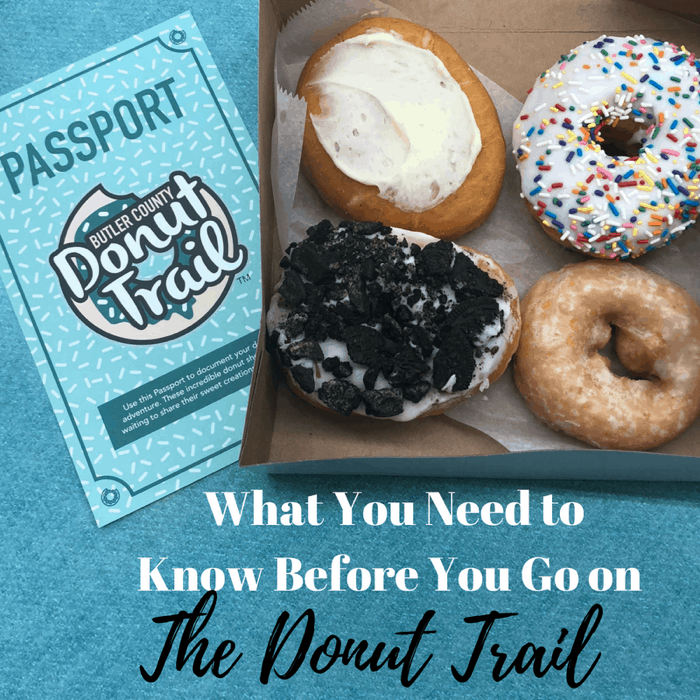 You can download a passport online or request one at one of the Donut Shops. If you complete your passport during hours that the visitor center isn’t open you can mail your completed passport and they will ship you a t-shirt free of charge. Don’t forget to document your day with lots of pictures using the #DonutTrail hashtag. If you find a few favorites along the way, make a to-go order to enjoy the following day. Kudos to you if you are super ambitious and want to tackle the list in one day. Another option is to spread out your visits and make the day a reoccurring adventure to look forward to. 2-3 Shops in one visit is plenty in my opinion. It also gives you an excuse to explore different parts of Butler County and burn off some of your calories while you are in the area. 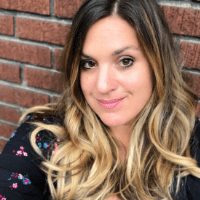 Here are a few additional adventures to experience while you are in the area at Hamilton, Middletown, and indoor adventures. 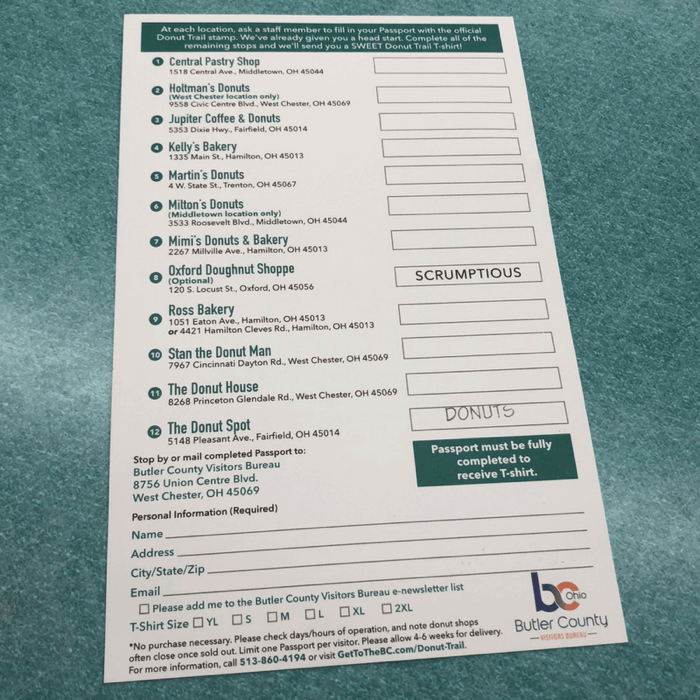 You can find out more at the Bulter Country Donut Trail from their website. Are there any good camping or nearby hotels near the trailheads! This sounds so fun!